The greatest secret for successful applique is finding the method that annoys you the least! 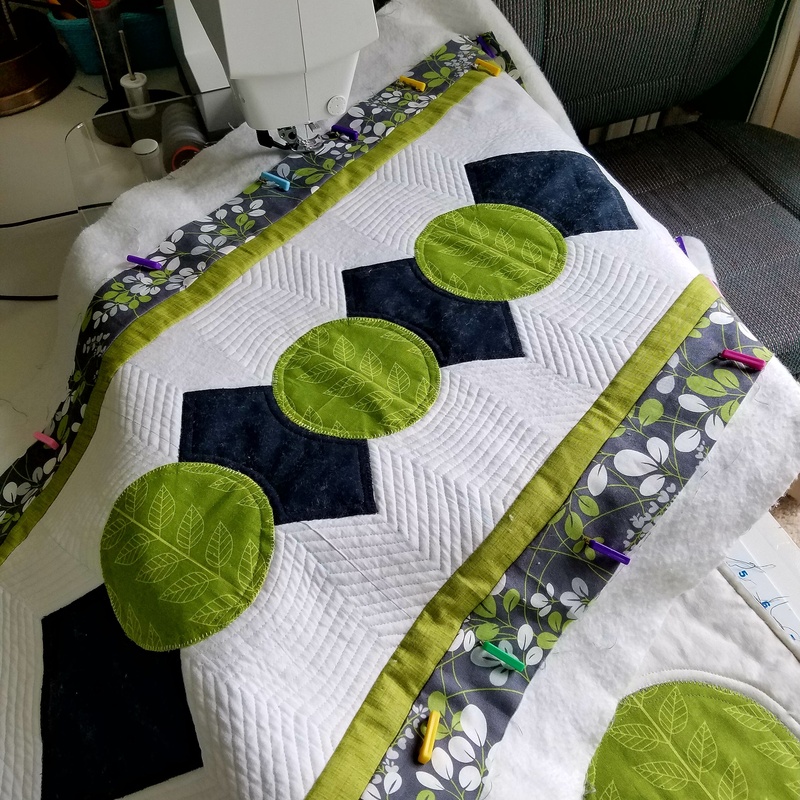 This class will cover the raw-edge technique and tricks to make applique easy, beautiful and much less annoying. And you will have a great gift, just in time for Christmas!